DENG LOONG INDUSTRIAL CO., LTD.
We are taking customer orders, offering OEM&ODM , custom design service 2 . Provide samples within 3-7 days, sample fees can be refunded 3 . Colors & sizes can be customized . 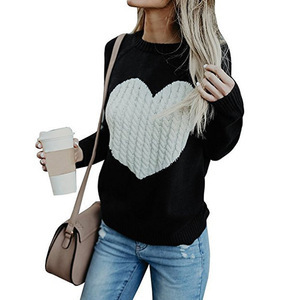 product details name brand women vintage long sleeve vertical striped sweater tops korean sweater style no. 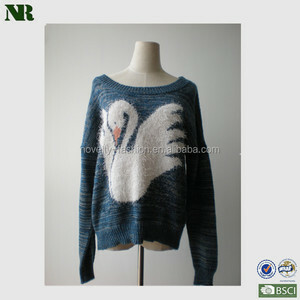 what&rsquo;s more, rosun is the only one professional company which is focus on women sweater in alibaba. 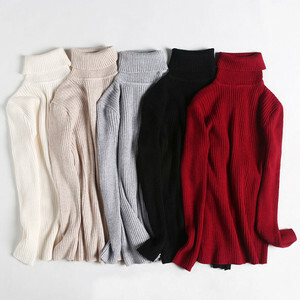 customized crazy selling korean ladies winter long sweater specification of korean ladies winter long sweater model no. payment & delivery details payment terms bank transfer/western union/moneygram/paypal/escow. 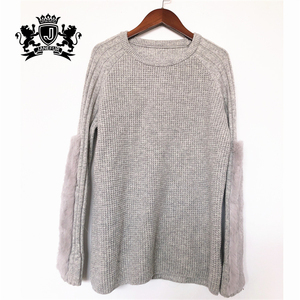 fashion korean cardigan sweater with fur collar design winter women cardigan material cotton, nylon, polyester etc. unless have mention in washing label, can not use dryer to dry it. 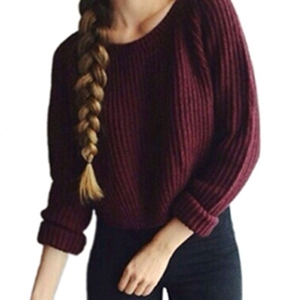 specializing in the manufacture and export of all kinds of sweaters, t shirts, dress, hoodies, scarves, gloves etc. we offer and follow the world's latest trend of garments with reasonable prices and excellent services. 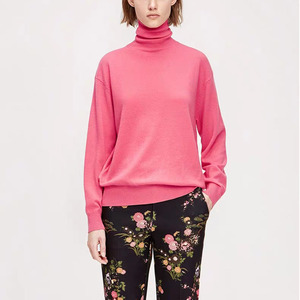 Model number: up-0426r Material: polyester Color: khaki,pink,purple,green,blue Size: free size Feature: pullover sweater Payment: western union,paypal,trade assurance and so on Ship Menthod ship by express, sea,air. 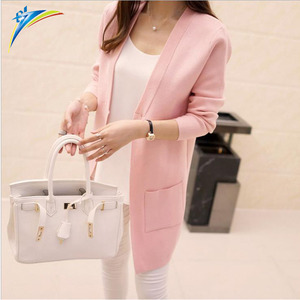 Delivery time: 5-7workday after ship it Packing & Delivery Delivery Time Our Company What is your sample rule and sample time9 You can order sample, and when full order, we will return samples costs back to you. The shipping cost is too high, can you give me more cheaper9 for you, we will use the cheapest and safest courier, and it is shipping company who ask us to pay, we can't give you cheaper, pls kindly understand. when we received the xuba trading sample fee, we will arrange to make the samples for you. then we will delivery the samples by prepaid. if you need customized design, it depends on your design. 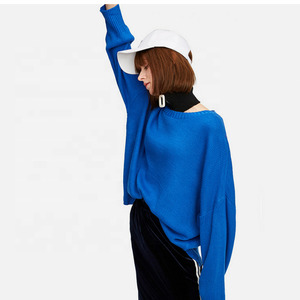 Alibaba.com offers 7,138 korean sweater products. About 37% of these are women's sweaters, 5% are men's sweaters, and 2% are women's hoodies & sweatshirts. 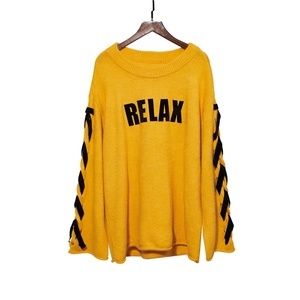 A wide variety of korean sweater options are available to you, such as unisex, women. You can also choose from 100% cotton, 100% polyester, and 100% organic cotton. As well as from infants & toddlers, adults. 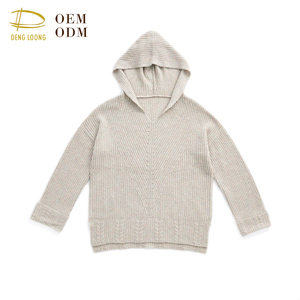 And whether korean sweater is computer knitted, flat knitted, or crocheted. 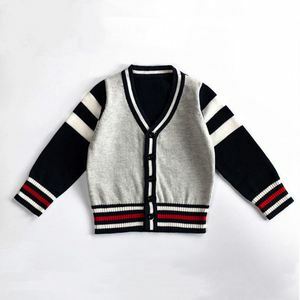 There are 7,192 korean sweater suppliers, mainly located in Asia. 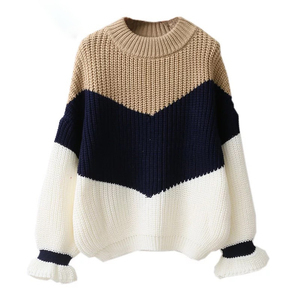 The top supplying countries are China (Mainland), South Korea, and Pakistan, which supply 98%, 1%, and 1% of korean sweater respectively. 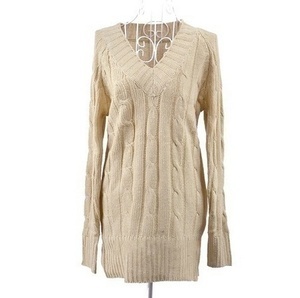 Korean sweater products are most popular in North America, Western Europe, and Eastern Europe. You can ensure product safety by selecting from certified suppliers, including 138 with Other, 124 with ISO9001, and 58 with BSCI certification.